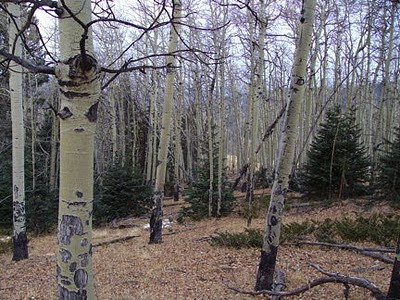 Southern Rockies Nature Blog: Elk Country . . .